Jennifer has had a clinical career which has spanned 17 years including program development, clinical therapy specializing in Children, Adolescents and Families, College Faculty, and Facilitator for Training and Educational Workshops. 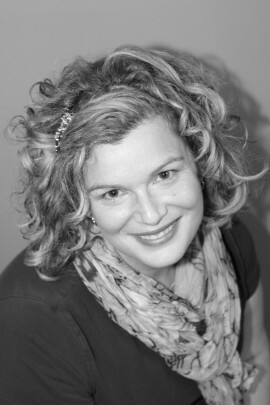 She has worked in Not-For Profit Agencies, Educational Institutions and in Private Practice. Jennifer received her undergraduate and graduate degrees from Wilfrid Laurier University and continued her post graduate work at University of Toronto receiving a Certificate in Advanced Theory and Clinical Practice with Children Adolescents and their Families which included a yearlong internship working with families who have children diagnosed with learning disabilities. Jennifer’s clinical approach is wide ranging as she believes it is necessary for her to adapt to the needs of clients as they are the experts on their lives. Jennifer engages with clients with the goal of helping them uncover their answers and discover their own voice.